The University of Houston’s Hobby School of Public Affairs is named in honor of former Texas Lt. Gov. Bill Hobby. The school was approved by the Texas Higher Education Coordinating Board in August 2016. The Texas Higher Education Coordinating Board Tuesday granted official approval for the University of Houston’s Hobby School of Public Affairs. The school, named in honor of former Texas Lt. Gov. Bill Hobby, will build on the existing educational and research programs of the Center for Public Policy, which was founded at UH in 1981. Today’s designation officially moves the Master of Public Policy Degree from the UH College of Liberal Arts and Social Sciences to the Hobby School of Public Affairs and approves the addition of a Master of Public Policy degree as a dual degree with the Graduate College of Social Work’s Master of Social Work. “I believe that the Hobby School will continue to diversify the offerings of our Tier-One campus. I am thrilled that the work done by so many continues to drive great change at our University. Students who come to UH for their education will leave well-equipped for a future in public policy,” said Paula Myrick Short, UH senior vice president for academic affairs and provost. “Public policy schools strive not only to serve the community but to create a center to foster research and teaching partnerships that expand traditional academic approaches to teaching and research,” said Jim Granato, professor and executive director of the school. The Hobby Center for Public Policy will be housed in the Hobby School and will continue its research projects, including its polling operations; government internship programs in Houston, Austin and Washington, D.C.; and its Certified Public Manager program. Associated faculty represent a variety of disciplines including political science, business, psychology, social work, economics, decision and information sciences and education. Bill Hobby has devoted his life to public service. 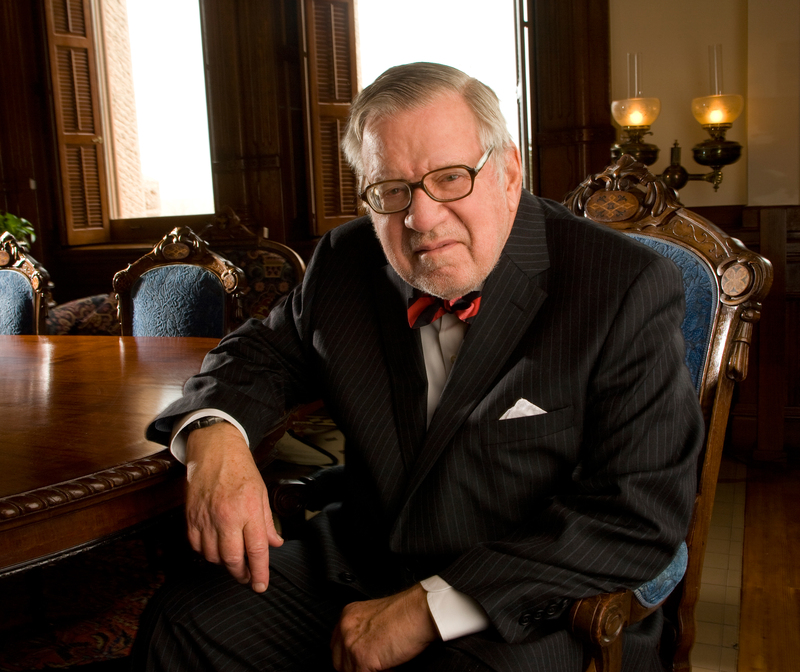 He has served as as a naval officer, journalist, parliamentary expert, governmental policymaker, university agent, Lieutenant Governor of Texas, university professor, and Chancellor of the University of Houston System. Hobby has served as the Sid Richardson Professor, LBJ School of Public Affairs in Austin (1991-1995) and was a Member, Visiting Committee, John F. Kennedy School of Government, Harvard University, 1995-2001; University of Houston System Chancellor (1995-1997); and Commissioner of the Texas Parks and Wildlife Department (1993-1994). He also has served appointments to the boards of Rice University (1989-1993), Southwest Airlines (1990-2007) and St. Edward's University (1990-1995).